Hi there! My names Edi Mange and I am an IT professional and freelance web developer. I have a passion for helping individuals and companies out with their IT needs as well as developing for the web. My development is mostly done in PHP using and awesome framework called Pyrocms built on top of Laravel to offer rapid development and CMS functionality. 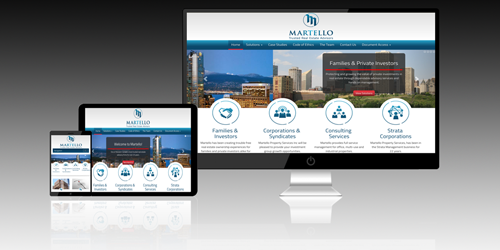 I have been developing websites since 2007, and am currently employed as a network administrator at Martello Property Services. Prior to working in IT I went to culinary school and worked in both the front and back of the house. The services I supply are centered around the clients satisfaction. If they feel I have not lived up to their expectations I always do my best to make it right. Eat delicious items crafted by our expert chefs! Drink themed beverages after your favourite games! Enjoy social mixers, Game Industry Q and A sessions, and various other special events throughout the week! Get hyped for tournaments with awesome prizes! Watch high-level matches in the pro-gaming scene! Literally 'Level Up' as you visit with our experience points reward system! 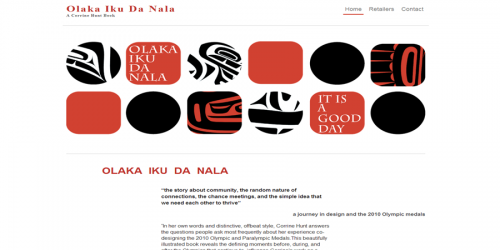 Complete redesign and redevelopment of the site. Li'l Mam is owned and operated by Michelle Downey. 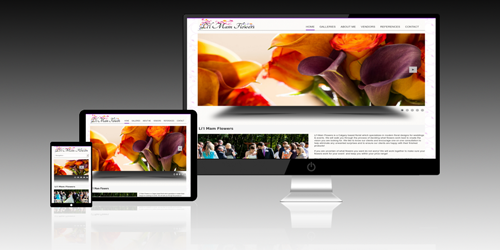 The site is designed to showcase Michelle's passion for what she does and the beautiful arrangements she puts together. Martello Property Services specializes in and has been operating under its original trade style since 2007. Martello’s site was a complete redesign after recoding it a couple years before. 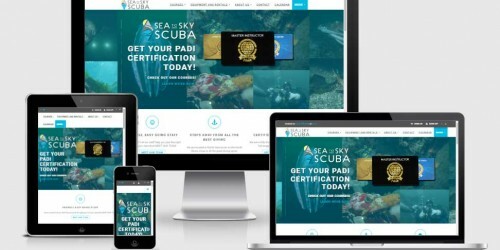 It has a responsive layout making it easy to navigate and read regardless of the screen size. 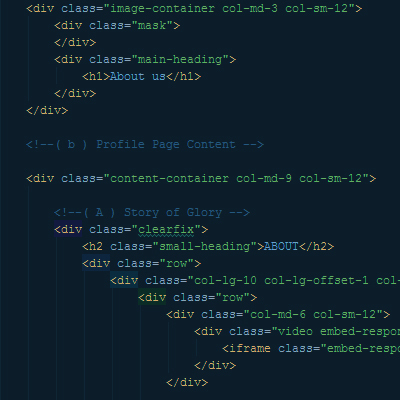 Responsive design, easily readable on all screen sizes. 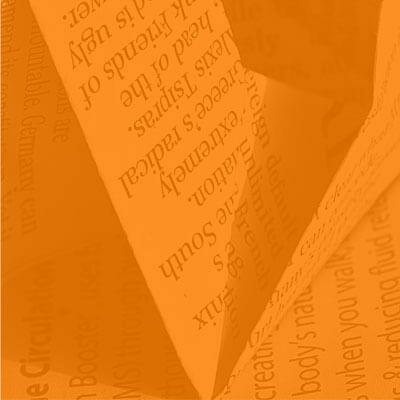 Full document distribution system for commercial clients. Olaka Iku Da Nala: A Corrine Hunt Book is a site to give the book a little web presence, it uses my geomapping module to show a list of retailers where the book can be purchased. 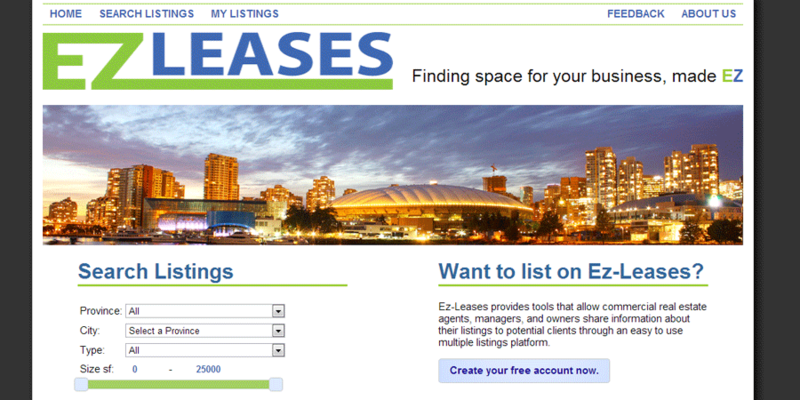 Ez Leases is a Canadian company which provides real estate marketing service for vacant commercial space. This site has a full ecommerce system built around corporate advertising and paid placements. It has user functions, full CRUD for listing/modifying spaces and buildings/ and corporate controls. The site also utilizes the geo mapping abilities of Google Maps to visualize the locations of spaces that are put into the system. 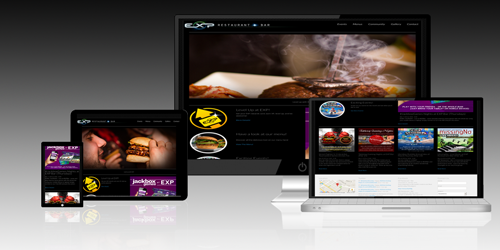 This site is built off of the Codeigniter framework with a completely custom theme and backend. This is a simple addon I've created for PYROCMS V3 that allows lists to be added to sites without breaking formatting. 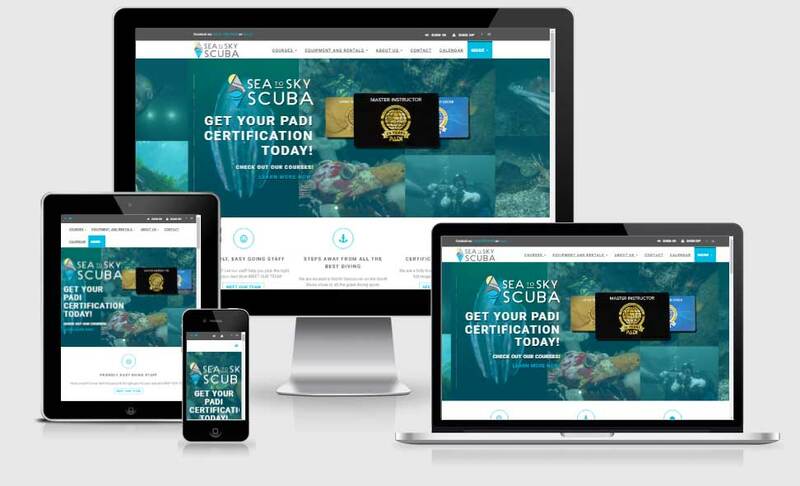 I created and manage the Sea to Sky Scuba site built on Pyrocms. I contract with hosting providers to offer web and email hosting to clients. I offer training, onsite and remote tech support. Support charged on per hour basis depending on what you need help with. Edi Mange is my go to man with computer related problems. He is quick and has a great understanding that I can not run my business when my computer is down or my website is unfinished. Whether its email issues or building my website from the ground up he has always been a professional and reliable source. Take a look at my website: http://www.lilmamflowers.com to see his work! For people with little computer knowledge dealing with problems that occur in home computer systems can be a struggle. Whenever I have a problem with my computer, Edi Mange is my go-to person; however, I live over 800 kilometres away from him, which would make it difficult for him to help me under normal circumstances. Edi is extremely skillful in using the remote assistance system, thanks to this, and his extensive knowledge of computer systems, he can troubleshoot my errors quickly and easily. In my experience, no problem is too great for him to solve. I would recommend Edi to any firm who is looking to hire as a technology troubleshooter/remote assistance provider, as he has significant experience in the field, and always treats the clients with up most respect throughout the troubleshooting process. I have on numerous occasions used the services of E. Mange and found him to be a very capable and pleasant trouble shooter. He is a good listener and displays great patience. I have always been impressed with Edi's enthusiasm, communication skills and professional demeanor. I am self employed and my computers are a crucial part of my business. He has provided tech support for the last year and has always been prompt, even when I have called on him outside of regular business hours. His commitment is second to none, as is his rapid response time when issues or questions arise. 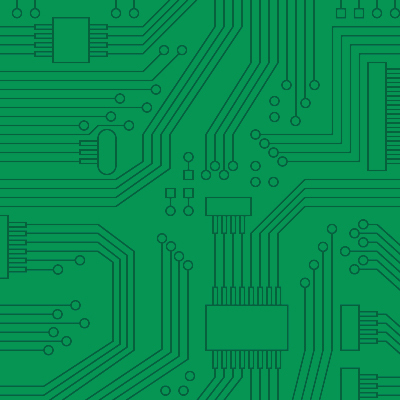 I would gladly recommend Edi for any company that is seeking unparalleled service and knowledge when looking for optimum solutions for their IT needs. He has provided both on site or remote support and is highly effective at both. 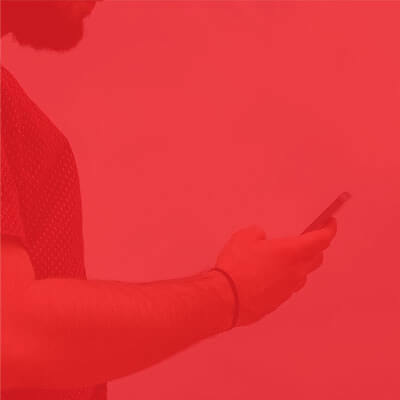 Edi is a personable, results oriented IT pro who thinks on his feet and uses his analytical skills to solve previously unencountered problems. He has the ability to differentiate between user, software and hardware issues and provides solutions accordingly.